Feeding ourselves and our families is one of the most basic things we do everyday. NOURSIHING ourselves and our families can be one of the most challenging, exhausting and confusing thngs we do everyday. 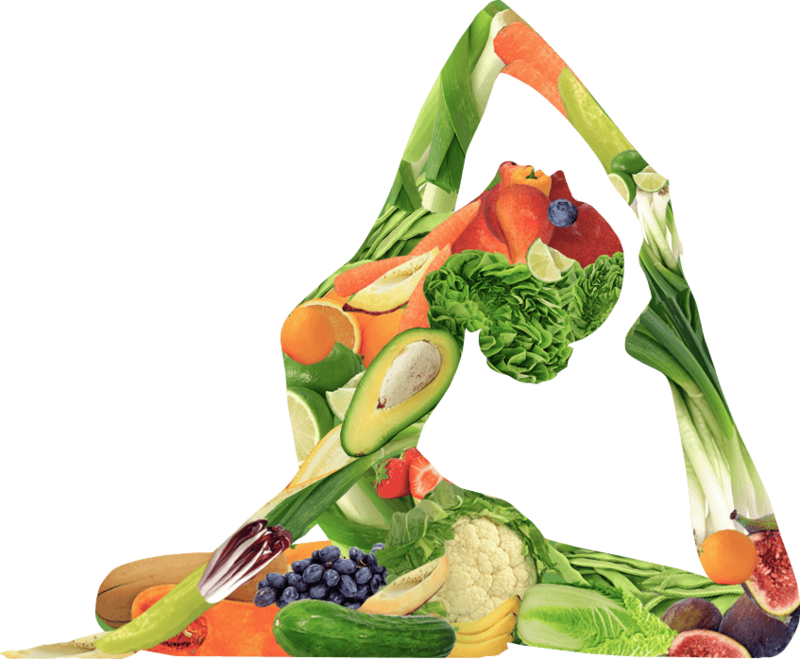 My nutrition programs are designed to teach you to eat nourishing healthy foods to fuel your body, achieve and maintain a healthy weight and body composition, prevent disease, and generally feel energized. Choose from a variety of programs to best meet your goals, schedule, and budget. Click here to contact me and get started! Do you want to eat healthier but don’t’ know where or how to start? Let’s start in your own kitchen! 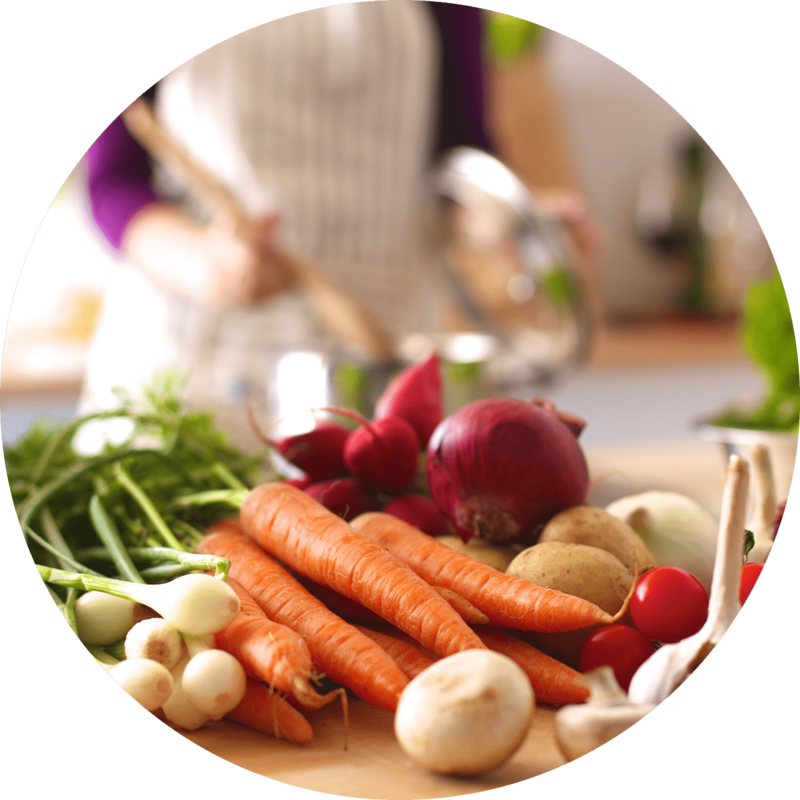 I’ll meet you there to discuss your eating and cooking habits, go through your pantry and fridge to identify what changes to start with, and begin the process of implementing healthier, nutritious foods in a way that is reasonable and sustainable. 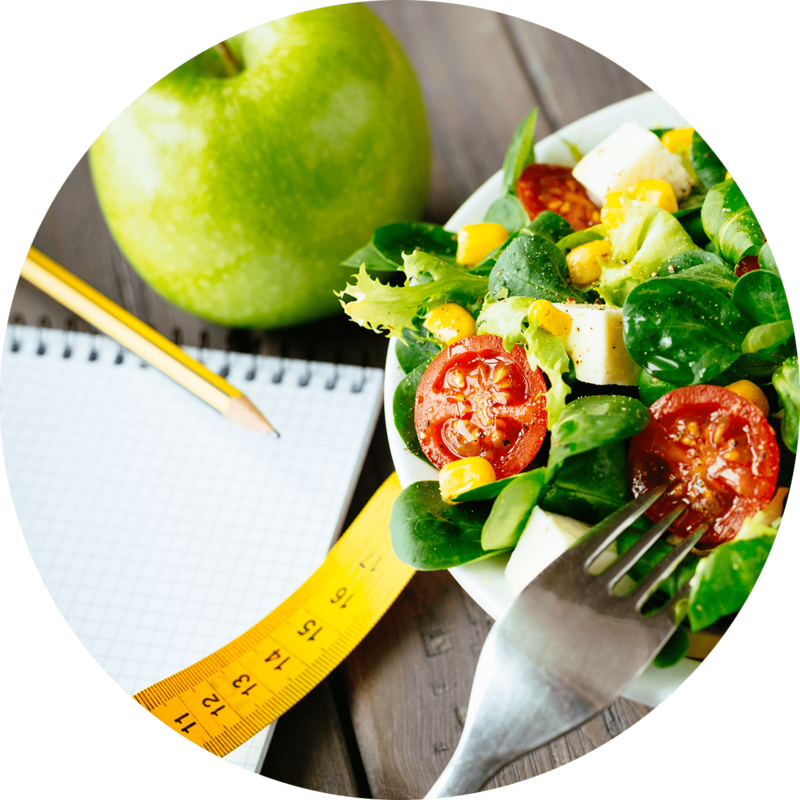 You will learn to implement a healthier eating plan in a supportive uplifting environment, one step at a time. 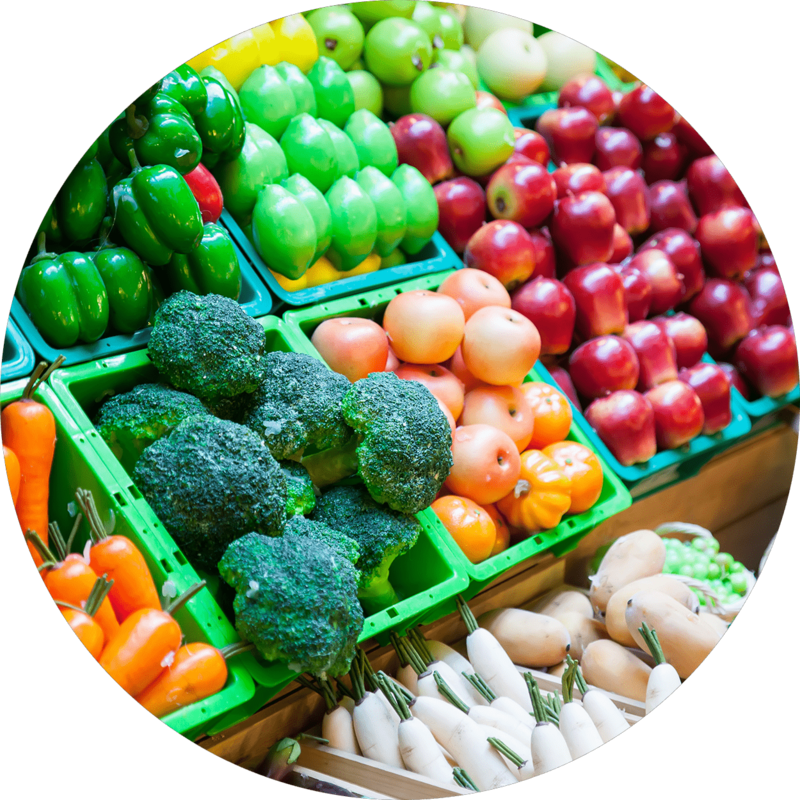 Shopping for healthy, nutritious foods should be a simple task but it is often confusing. Deceptive advertising, marketing and packaging lead us to believe we are looking at healthy foods that nourish the body when in fact, these foods can be very unhealthy and cause disease. I will take you on a tour of your grocery store and teach you how to fill your cart with clean, delicious nutrient dense foods that promote health. Hands on, one on one or small group workshops in the kitchen. Participants learn to make healthy foods and incorporate them into their daily lives. Clean Eating and the Vitamix: learn to use the viatmix to make healthy smoothies, nut butters, jams, soups, and more! Brown Bag Lunch: how to make a healthy, nutritious school lunch that your kids will actually eat. What’s for Dinner? Good question, isn’t it?? This workshop provides the answer. 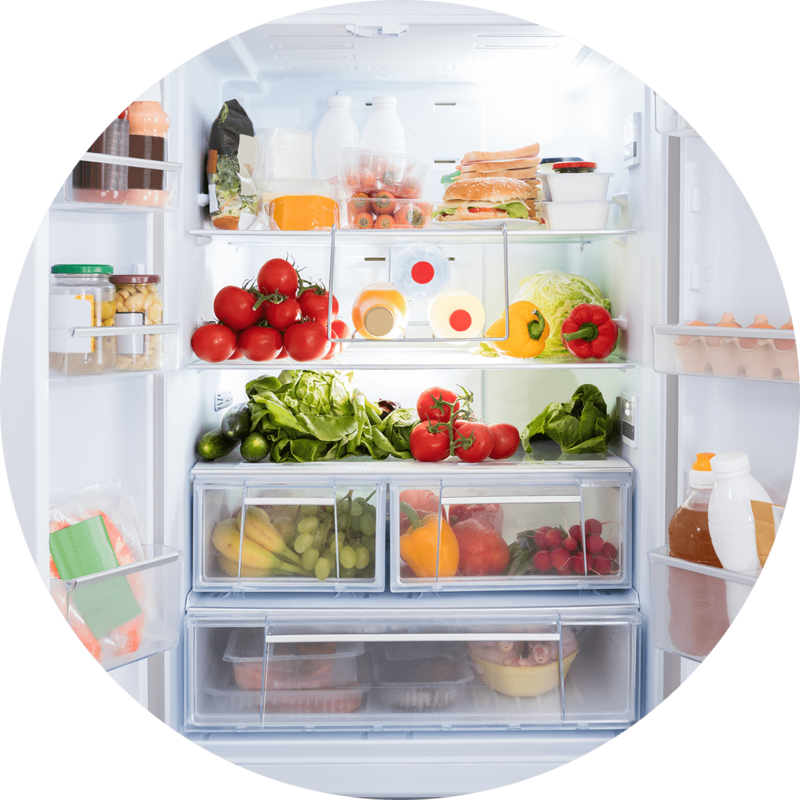 Learn to prep your fridge and pantry so that you can have nutritious dinners ready in a snap! Is your current eating plan resulting in optimal health? Why or why not? In this 55 minute session, I’ll help you understand your answers to those questions. We will review your 3 day food journal to identify what’s working well, what needs to change, and set nutrition goals that fit into your lifestyle. A combination of services tailored to your individual needs is an effective way to ensure you incorporate healthy eating into your healthy lifestyle. 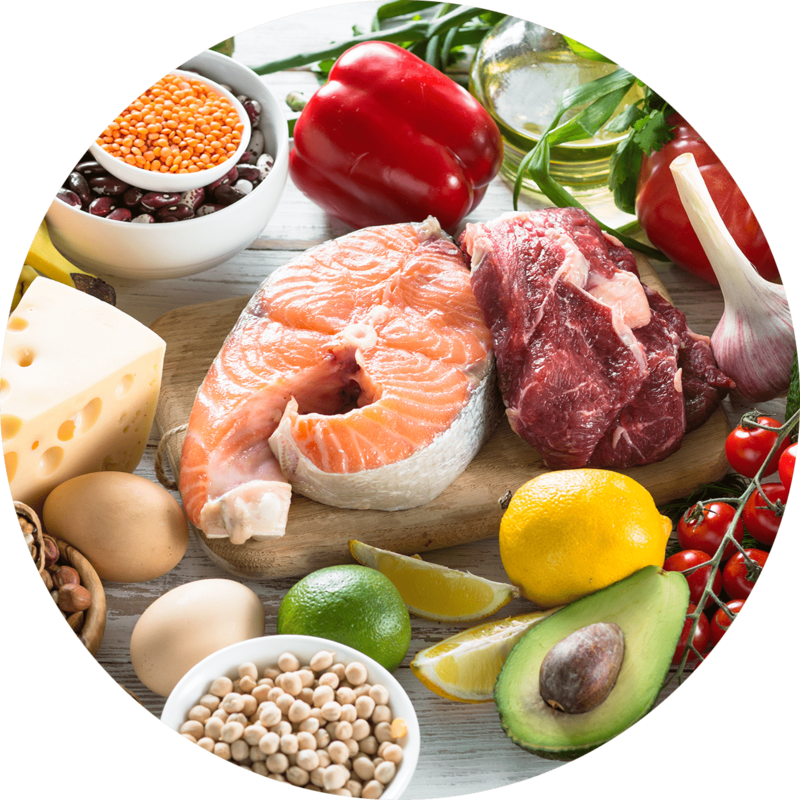 I will customize a package for you to teach you to eat for health and nutrition in a way that fits your personal goals, tastes, and lifestyle. Your package will provide you with the tools you need to have a healthy eating plan for life…no matter where life takes you. Can accommodate individuals with disabilities, restrictions and special needs. On a case by case basis.